Enjoy your life while you can because the drug of mobile devices is returning to the market. 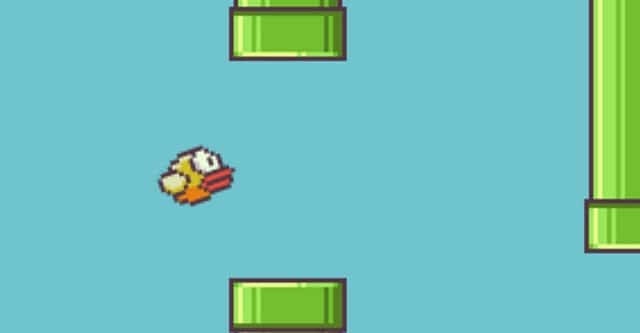 In a not-so-surprising tweet, Flappy Bird developer Dong Nguyen tweeted that his Flappy Bird game will be back to the App Store. “Are u going to put Flappy Bird back on App Store,” an egg Twitter user asked the developer. “Yes. But not soon”, responded Dong Nguyen. So although the game is not available in Google Play or the App Store, we will unfortunately see the game soon back in business. Last week in an interview with the Rolling Stone magazine, Nguyen also confirmed that the game will return to the app stores. He also stated that Flappy Bird will have a warning sign advising its players to take a break from the game once in while.